$69,625 x 84 Months @ 5.8% APR (estimated financing rate, cost of borrowing $15,164). $0 down payment. 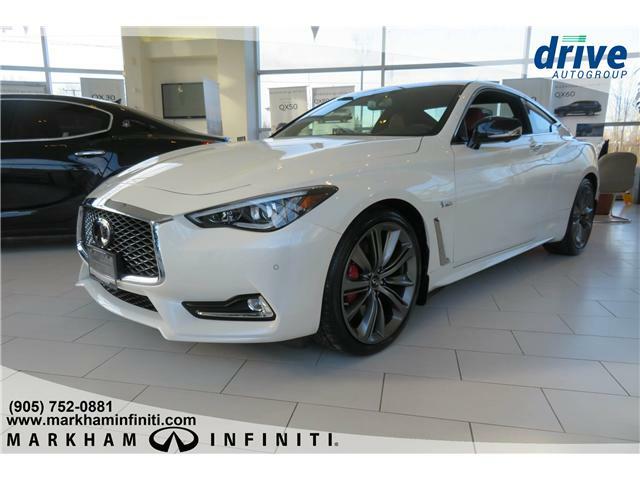 $69,625 x 60 Months @ 3.99% APR (estimated lease rate, cost of borrowing $9,779, estimated buyout $26,458). 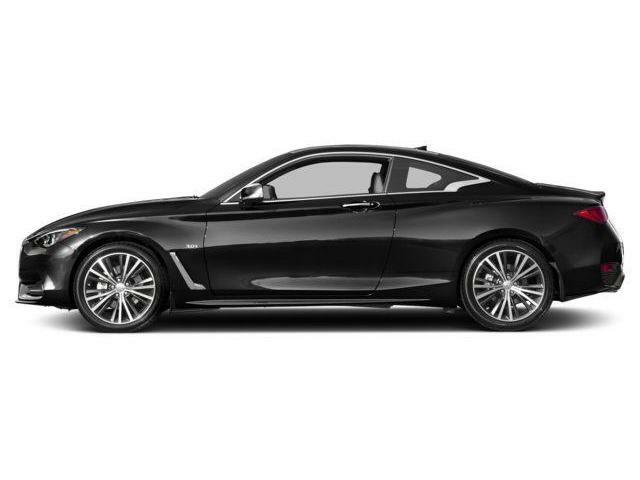 $69,460 x 84 Months @ 5.8% APR (estimated financing rate, cost of borrowing $15,128). $0 down payment. 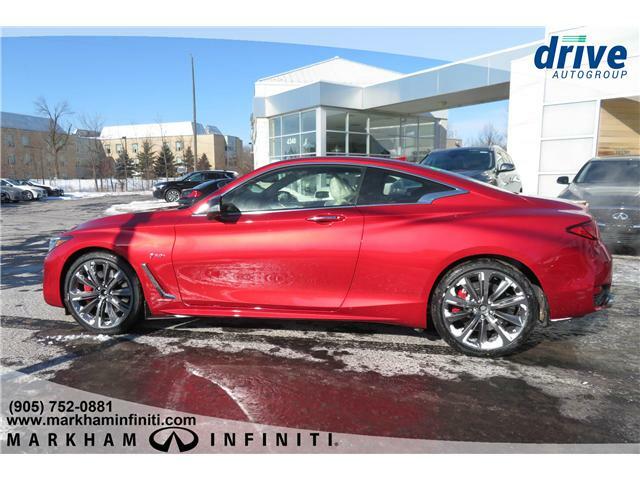 $69,460 x 60 Months @ 3.99% APR (estimated lease rate, cost of borrowing $9,756, estimated buyout $26,395). 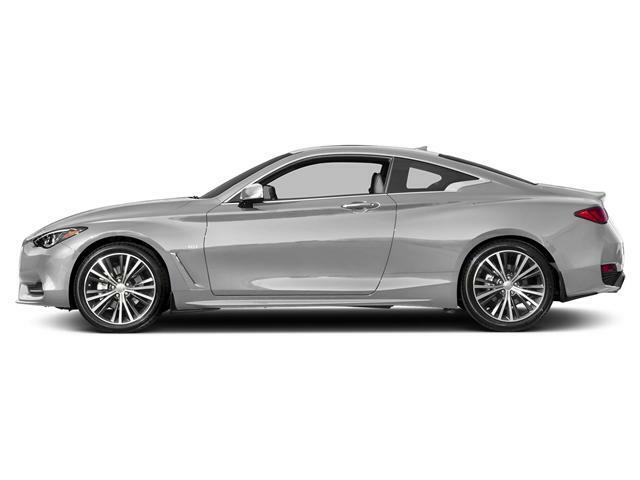 $69,710 x 84 Months @ 5.8% APR (estimated financing rate, cost of borrowing $15,183). $0 down payment. 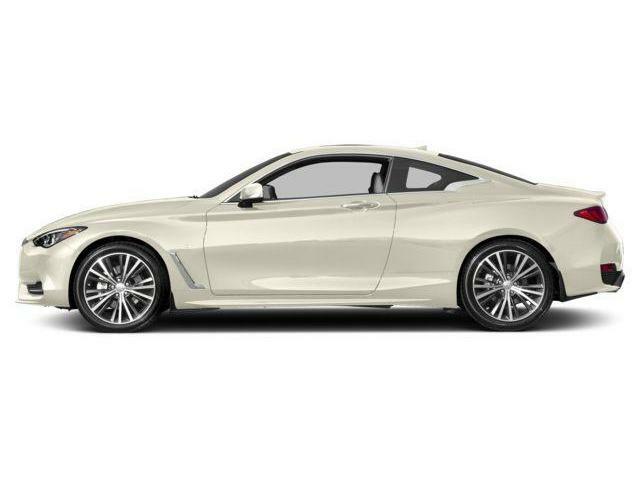 $69,710 x 60 Months @ 3.99% APR (estimated lease rate, cost of borrowing $9,791, estimated buyout $26,490). 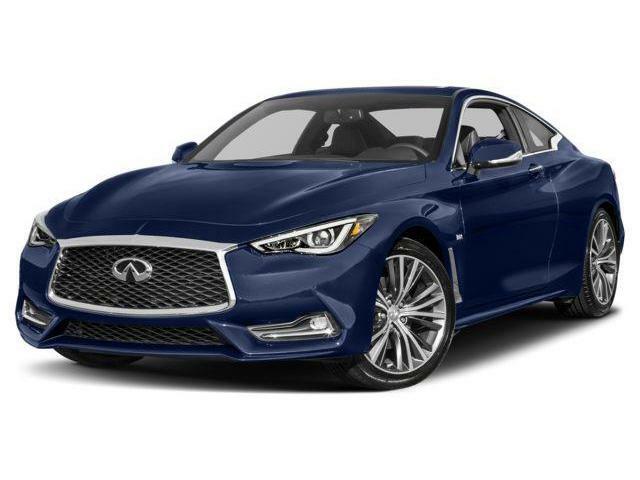 $57,760 x 84 Months @ 5.8% APR (estimated financing rate, cost of borrowing $12,580). $0 down payment. 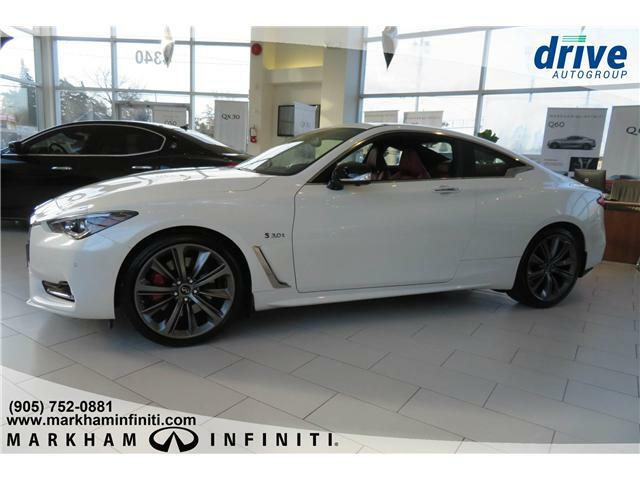 $57,760 x 60 Months @ 3.99% APR (estimated lease rate, cost of borrowing $8,113, estimated buyout $21,949). 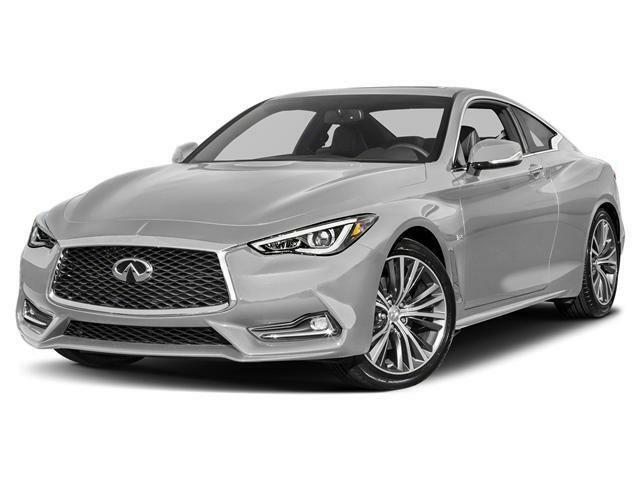 $64,210 x 84 Months @ 5.8% APR (estimated financing rate, cost of borrowing $13,985). $0 down payment. 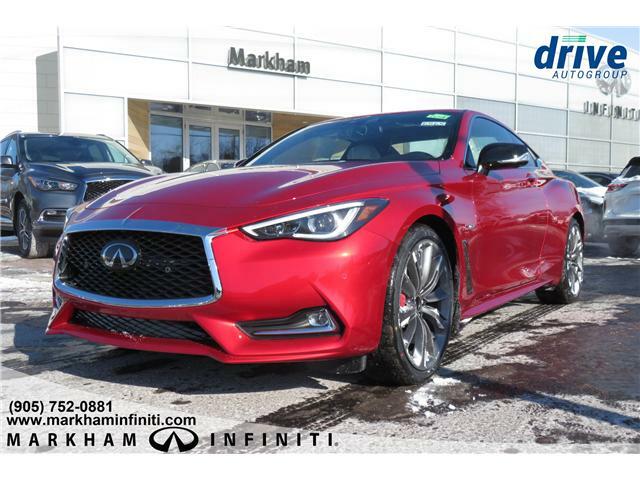 $64,210 x 60 Months @ 3.99% APR (estimated lease rate, cost of borrowing $8,896, estimated buyout $23,116). 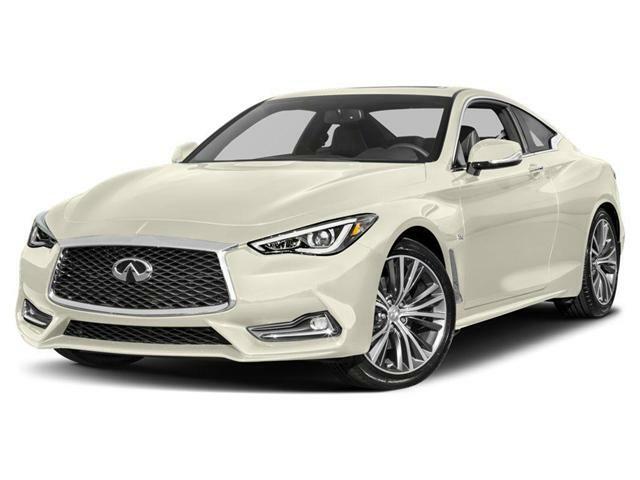 $59,759 x 84 Months @ 5.8% APR (estimated financing rate, cost of borrowing $13,015). $0 down payment. $59,759 x 60 Months @ 3.99% APR (estimated lease rate, cost of borrowing $8,279, estimated buyout $21,513).